RPM/V:1500, 2S-3S LI-po, paino 181g, akselin halkaisija 5mm. High torque brushless motor with rotating drum and high power neodym magnets suitable for Sailplanes up to 2500 g. Brushless motors are manufactured using advanced technologies from finest materials. Hardened steel shaft supported by three ball bearings and overall robust but lightweight construction ensure very long lifetime. 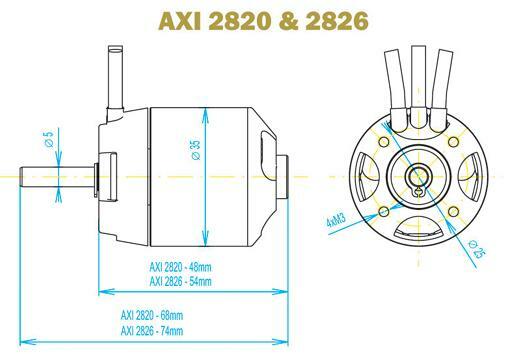 The unique design of the motors gives extremely high torque allowing to rotate large diameter and pitch propellers without need of a gearbox. 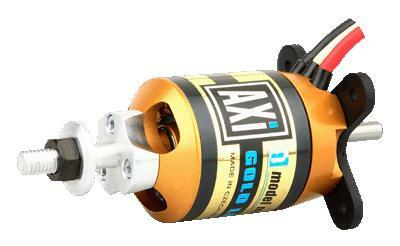 The optional radial mount set includes: mounting flange, propeller adaptor, securing collar, and screws.